Patrick Reed leads after a bogey-free 65, but all eyes oare on Tommy Fleetwood and Rose. with Fleetwood's 256,737 point lead looking vulnerable after day one. Rose has opened up a seven shot lead over Fleetwood after a -6 round of 66 left him a shot behind Reed at Jumeirah Golf Estates. Fleetwood hada tough start and was +3 after three holes but fought back to fiinsih +1. Rose now leads the projected Rankings heading into day two. 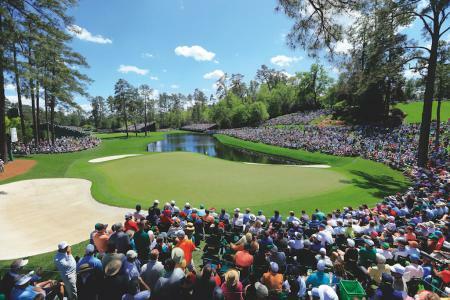 Australian Scott Hend was alongside Rose at -6, a shot clear of defending champion Matthew Fitzpatrick, Swede Alexander Björk, Ireland's Paul Dunne, New Zealander Ryan Fox, Frenchman Alexander Levy and Paraguay's Fabrizio Zanotti. Rose knows a third consecutive win will see him be Europe's best for the second time, ten years after he first won the Order of Merit, but if he finishes lower than solo fifth Fleetwood is guaranteed the Harry Vardon Trophy. 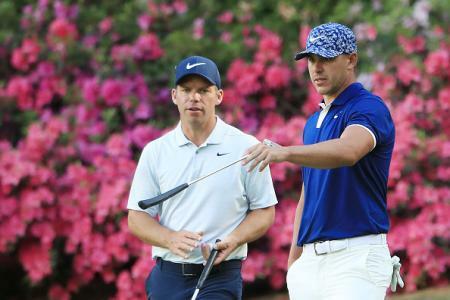 Away from the season-long race for supremacy, American Reed is seeking his second European Tour title and was a picture of consitency in leading the way. Reed birdied the first and second but then reeled off seven straight pars before coming back to life on the back nine. The American made gains on the tenth, 12th and 15th, hit a smart tee-shot into the par three 17th, and when he layed up on the last to hit an approach to ten feet, he had the lead. "All I can hope for is just keep on playing some solid golf and put myself in position," he said. "I felt like ball-striking was where it needed to be. I feel like I had pretty much most control over the golf ball today. Seemed like the tee-shots I didn't seem to hit particularly well, I missed them in the correct spots."